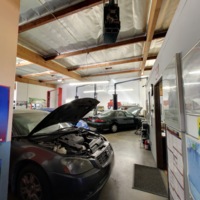 We offer the most sophisticated auto repair service in Upland! 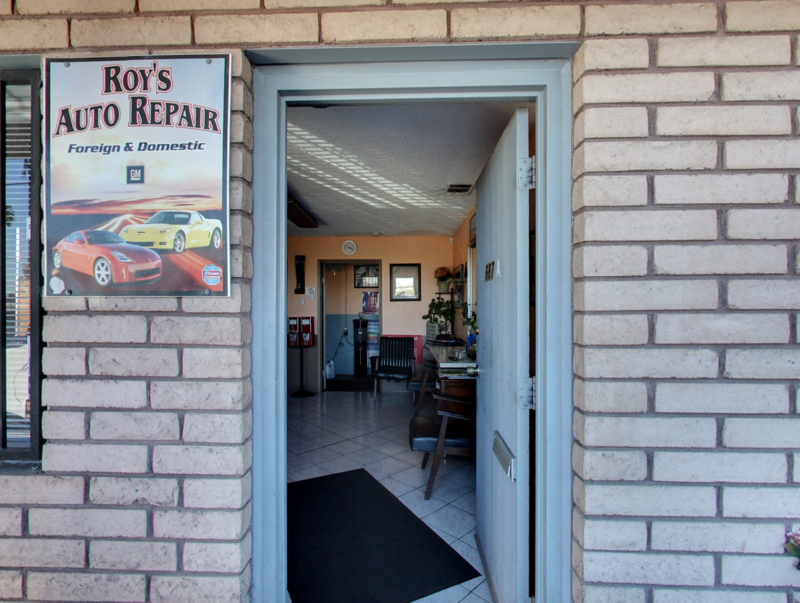 Our dedicated, ASE Certified Mechanics are ready to show you the Roy's Auto Repair difference when it comes to brake work, suspension work, and oil changes, to name a few of our services. Our independent status allows us to choose either Original Equipment (OE) or Aftermarket parts, whichever is right for your vehicle, taste and budget. And if we can’t perform the work you’re interested in, we will be pleased to recommend someone who will. 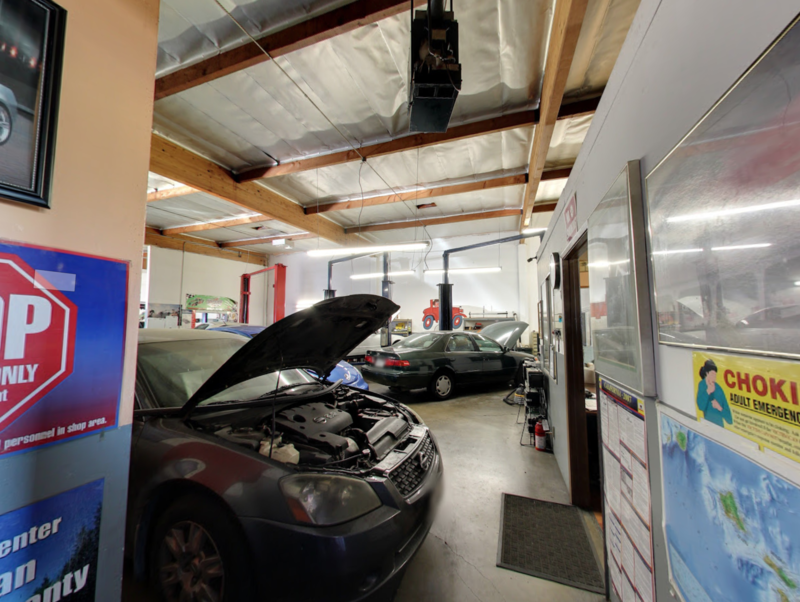 At Roy's Auto Repair, you can be assured that the work we perform is done right the first time and competitively priced. "I have to take my hat off to Roy, first for not taking advantage of my niece and charge her for unnecessary repairs as many "Techs" would have. He was very honest to tell her that her car was good to run and pass the smog test without having to spend money on it. 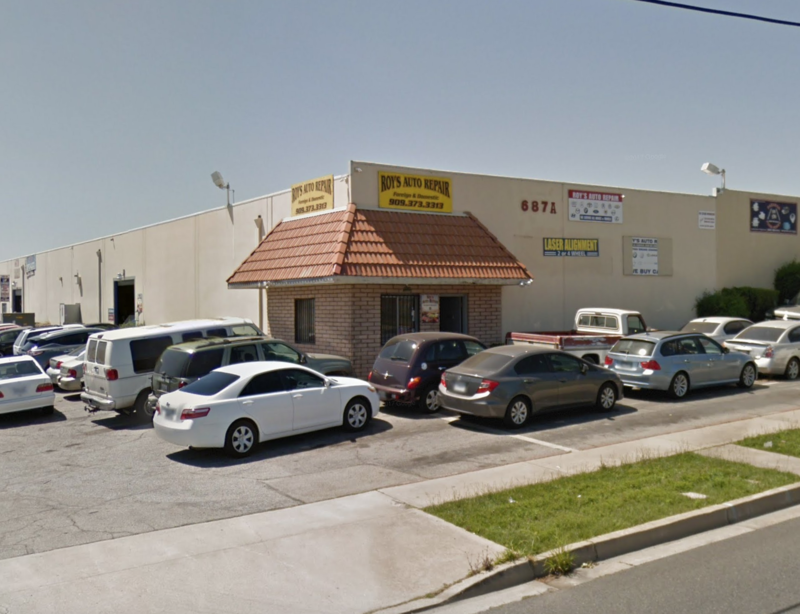 Roy, even though I don't know you, I will take all mine and my family's car repairs to you, you have earned our business just by being honest, caring and compassionate." 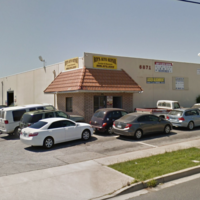 "Thank you Roy's Auto Repair, I couldn't rate you guys higher. We took a Toyota Corolla for inspection, there was no wait, Roy and Anthony answered all our questions and took time to thoroughly inspect the car. 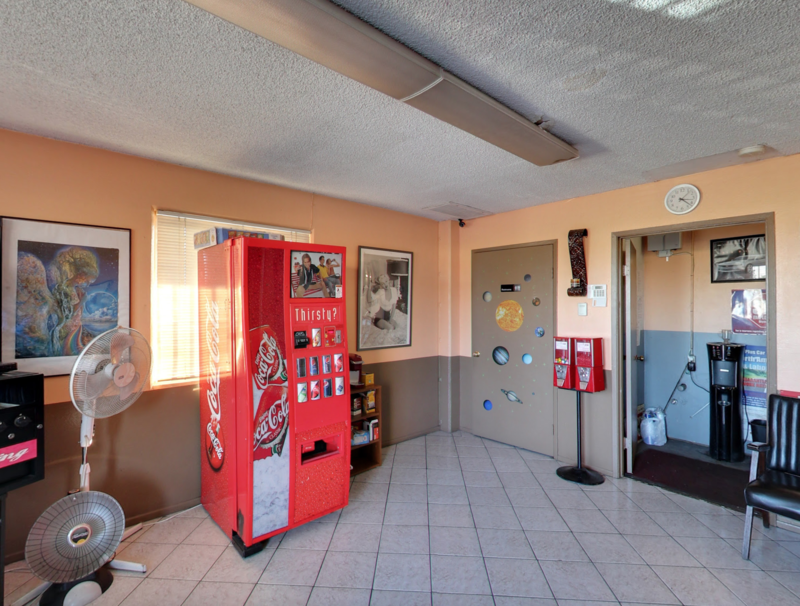 Go visit Roy's they are straight forward and trustworthy, thanks guys!" 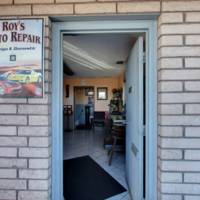 "Roy's Auto Shop is one of the best in the INLAND EMPIRE, has very good mechanics and very honest people." "Great work, reasonable prices, honest owner. I have been coming to Roy's for over 25 years. I completely trust Roy with the care of my cars. He has always been honest." "Roy is a friendly and honset, brother. This is my auto repair favorite. It is better than all the repair in California. He never try to get more money from you if you are a woman. He always speaks honestly to you about the stuffs problems, and need to buy new one for fix the vehicles.. 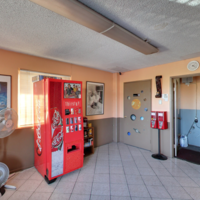 There are so many auto repairs, and they are lairs for love the money...try to get all of your money from your wallet."